Nothing spoils a summer swim in your favorite lake like an algae bloom. These become more common as the weather warms up. 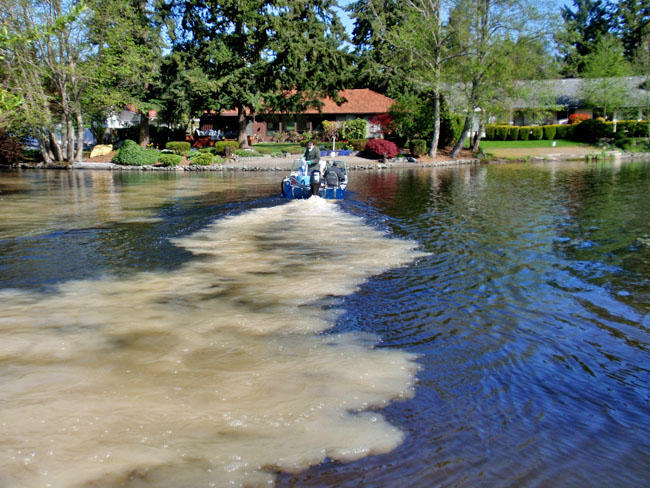 A lake in Federal Way, Washington -- near Seattle -- is serving as a proving ground for a possible new tool to combat toxic blooms. Almost every summer until last summer, Lake Lorene would turn pea soup green.